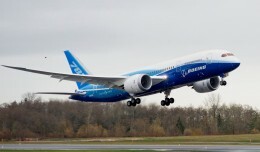 NYCAviation goes behind the scenes to learn how a Boeing head test pilot views the success of the 787, pivotal moments during testing, and more. 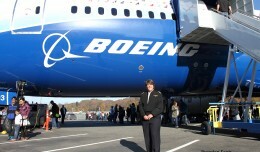 More than 6000 people watched as the museum became the first in the world to receive and showcase Boeing's newest state-of-the-art aircraft. 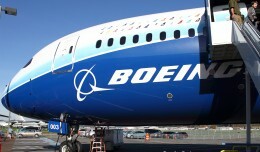 Chicago-based Boeing today announced its latest order from BOC Aviation. 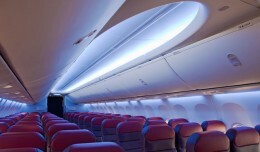 The order from Boeing consists of 50 737 MAX 8s, 30 Next-Generation 737-800s and two 777-300ERs (Extended Range). 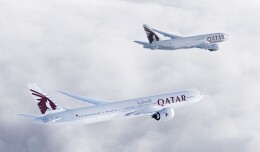 The 2014 Farnborough International Airshow continued on Tuesday morning with more orders from leasing companies and airlines.